Why not have your next function at our place? Book your next event at Frankston Arts Centre, the premier arts and entertainment venue in Melbourne' South East. From conferences to book launches to business meetings to Christmas parties, Frankston Arts Centre is the venue of choice for local entrepreneurs to large multi-national companies. 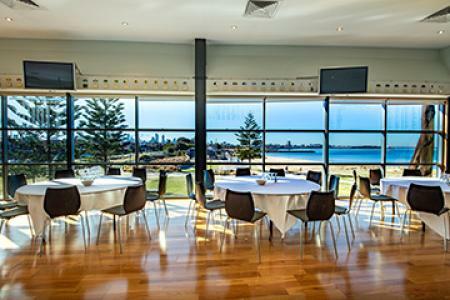 Frankston Arts Centre can provide everything from sensational cuisine and seamless planning for events for 10 to 1000 guests. Frankston Arts Centre has a variety of bespoke spaces that exude creativity. With art galleries, a glass cube, terraces, courtyards and light-filled rooms, we can make sure your event stands out from the crowd. Our access to local musicians and entertainers gives you the chance to impress your guests with the perfect atmosphere.